If you are considering senior home care for yourself or a loved one, it is important to make an educated decision. Not all senior home care providers are created equally. 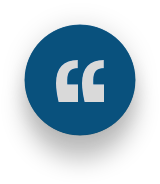 Knowing what questions to ask prior to deciding could make all the difference in the quality of life of a senior who has decided to age at home for as long as possible. Get the peace of mind that comes from knowing you're making the best decision on home care for yourself or your loved one. 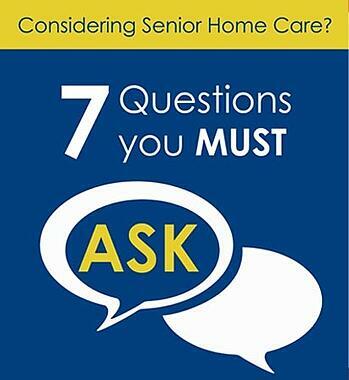 Learn the 7 questions you must ask when considering senior home care options. "Once you acquire the names of several providers, you will want to learn more about their services and reputations... Their insight will help you determine which provider is best for you or your loved one." "It is important that the family of any senor considering home care, take the time to screen the health care providers they are considering. This home care provider will be responsible for the day-to-day safety and care of the senior and they will also be spending a great deal of time in that senior's private home."